Banyuwangi in East Java has been hailed as the best festival city by the Tourism Ministry because of a high increase of annual tourism events. "In 2012, Banyuwangi only held 12 events. In 2018, the number skyrocketed to 75 and this year there are to be 99 events in the region," said Tourism Minister Arief Yahya in Jakarta on Tuesday as quoted by tempo.co. Aside from its attractions, the regency is also continuing to develop infrastructure and facilities to support tourism activities. Arief said that at the end of 2018, low-cost carrier Citilink started flying from Banyuwangi to Kuala Lumpur in Malaysia. Domestic routes from the city to Jakarta and Surabaya are also available. "Such a move would boost foreign and domestic tourist arrivals in the region," he added. 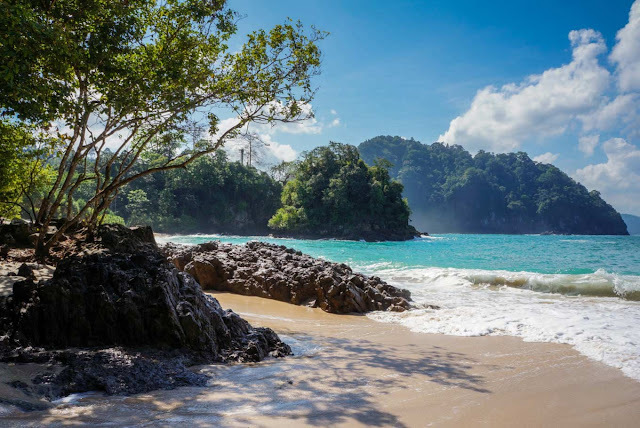 This year Banyuwangi boasts a series of tourism events called the "Majestic Banyuwangi Festival 2019". Banyuwangi Regent Abdullah Azwar Anas said the festival would feature 99 events throughout the year: 28 sports events, 17 music events, 16 culinary and innovation events, 30 religious events and eight digital and "millennial" events. On Jan. 19, for example, people can attend the Ijen Valley Festival, while in February the regency is scheduled to hold the Chocolate Jazz and Food Festival and Student Sports Festival.